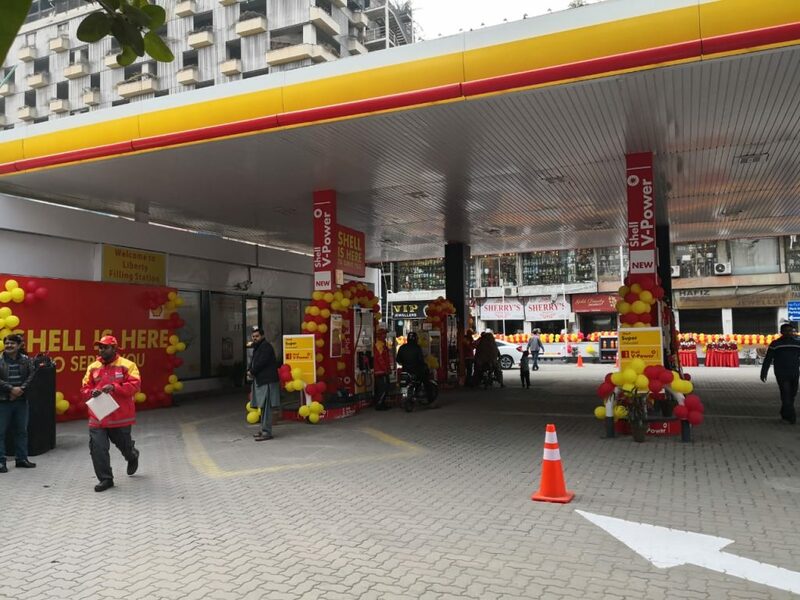 Fastest fueling service and facilities beyond feeling, it\s Shell Helix Station which always thrives more than the expectations of its customers. 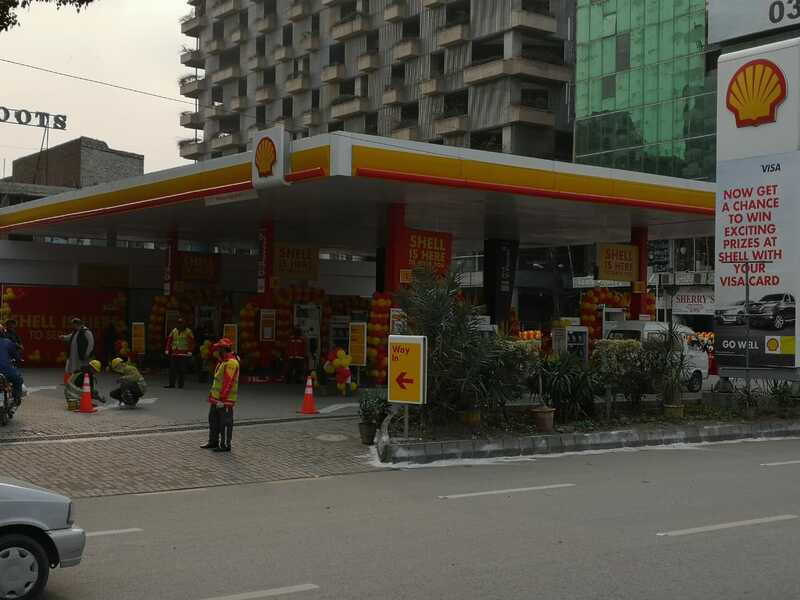 Shell Pakistan has re-launched fueling stations at 3 main sites of Lahore. 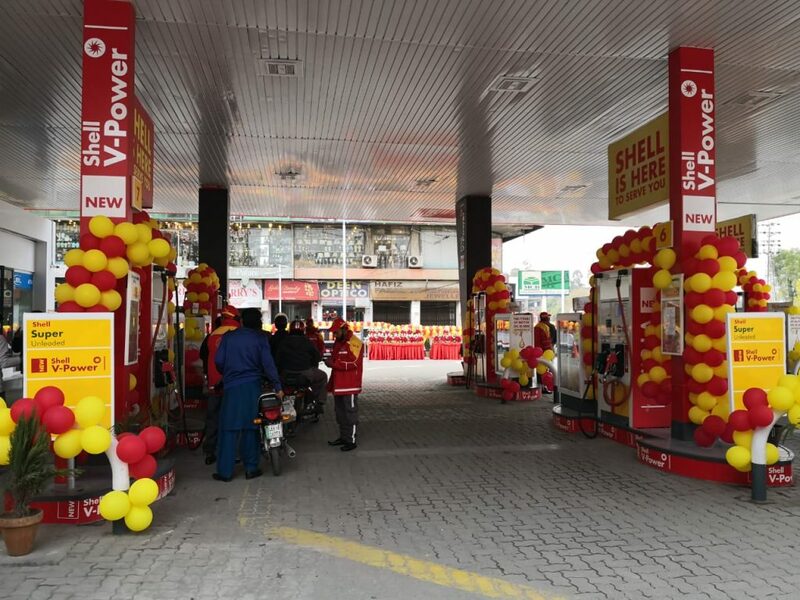 The famous Liberty, Garden Town, and Iqbal Town are now also privileged to have shell fuel station for providing customers with hassle-free and timely services. 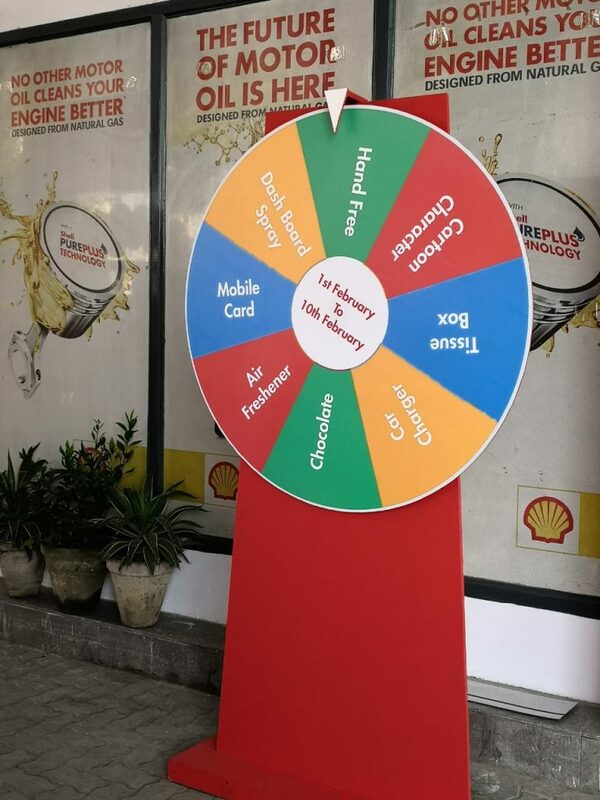 Shell Pakistan is celebrating its inauguration with its customers and providing rejoicing offers from 1st of February to 10th of February 2019. What Shell Fuel Stations are Gonna Ensure at These Sites? 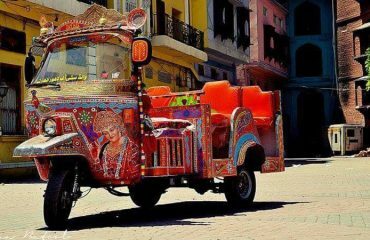 Aiming a better revenue through this initiative, the management of Shell Pakistan is optimistic about offering petrol and vehicle services. The re-launching of 3 stations will improve the flow of fuel supply within the city and enhance the efficiency of meeting the occasional lubricant deficiency. Shell Helix is privileged as world’s oldest revolutionizing oil transportation company. The powerful oil and lubricant traders, Dutch Shell Group has been serving South Asia since the 1900s. 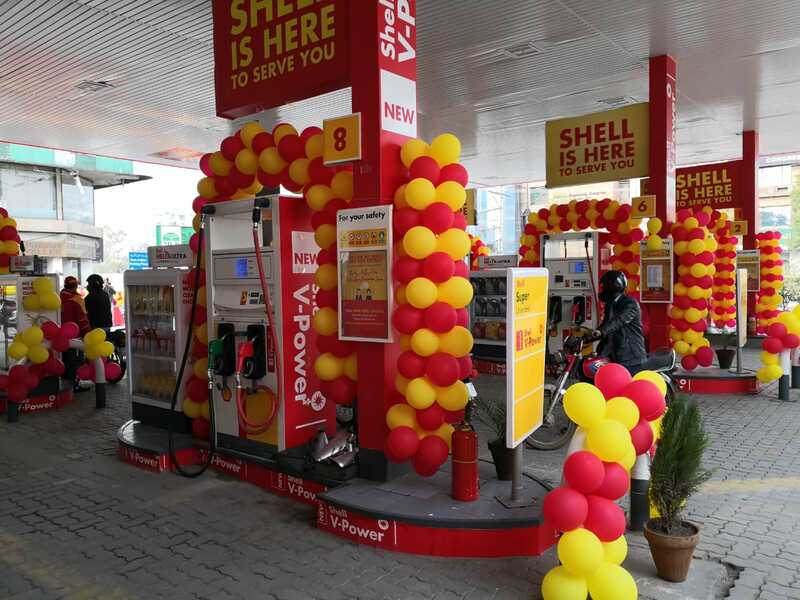 Whereas, Shell introduces its fuel stations for the first time in Pakistan in 1993. 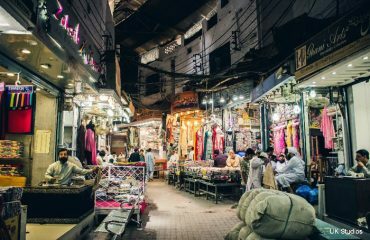 Karachi was primarily listed as its Pakistan’s 1st stock exchange platform, then it further expanded its retailing service in Lahore and Islamabad. 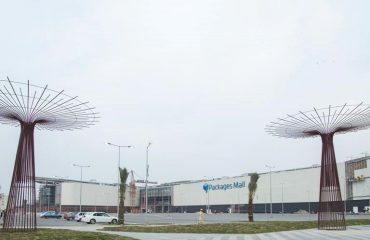 What looks like a sci-fi movie set is actually the latest 1 Helix Lane launched at our Askari Filling Station – the fastest oil change facility and the first of its kind in Pakistan. This initiative is a stride forward into Retails NFR journey, providing an array of pioneering automotive product portfolio and services with a superior experience to captivate customers. With two dedicated and fully equipped lube bays, it takes 15 minutes for the end to end oil change service to be provided. This includes free safety checks and services with a WiFi enabled lounge allowing customers to directly monitor their car’s oil change on a tablet while enjoying a cup of coffee. 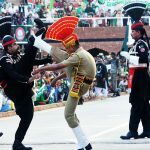 Come to Askari to leave a little happier with McDonalds, Select, Cold Stone Creamery, Pie in the Sky, GreenO and a state of the art oil change facility all make Shell an ultimate fuel station of Lahore. 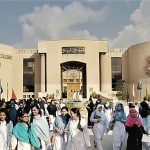 Pakistan Shell Limited was primarily listed stock exchange in Karachi Then in Lahore and Islamabad. 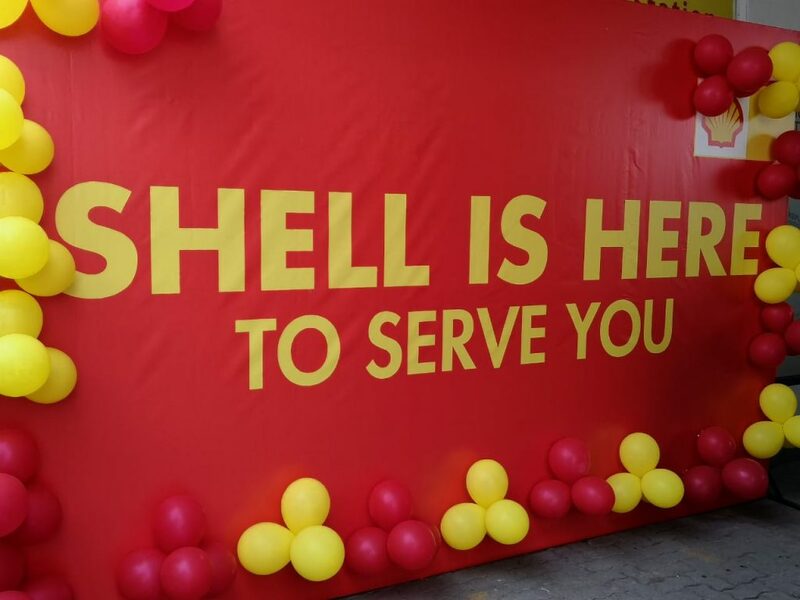 It’s the logo of scallop shell having bright yello and red colors pass the welcoming wave to customers.